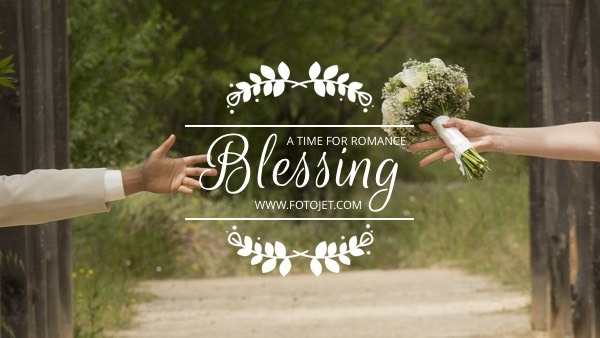 Be tired of traditional wedding announcement cards? How about to announce your big day with a romantic wedding YouTube banner. It is very easy to create and can mark your sweet memory in a special way. Just go with this YouTube channel art template to customize yours. It is available for you to change the background picture into your own sweet photos, input some sweet sentences, and add more love themed clipart images.Don't hesitate to unleash your creativity to get a special YouTube channel art design.